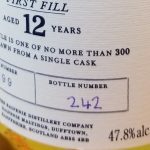 On this week’s show the guys sample The Balvenie Single Barrel 12 year, First fill Scotch. 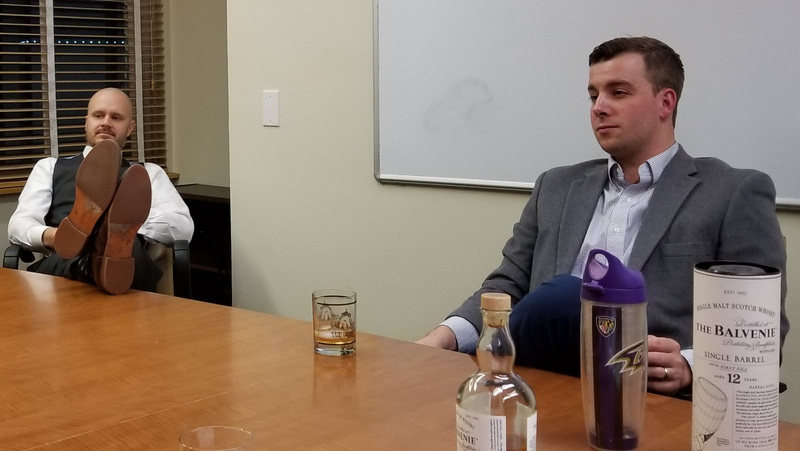 Tim Bojanowski, president of Zest Social Media Services joins the guys to sample and to discuss his involvement in Baltimore County Public Schools’ Apprenticeship Program. Tim has a fascinating story as he never quite felt he fit in while attending college but always had an entrepreneurial streak. At age 20 he left school to found Zest SMS and the rest is history. Zest provides web design and marketing for some of the most well-known companies in the Baltimore Metro Area and Maryland. Tim is passionate about education and how our educational system isn’t a one-size-fits-all model and should allow for direct development with employers to give students the right skill set to obtain a job in the real world. The discussion with Adam, Kurt and Jeremy is wide ranging and deep. And of course there’s scotch. 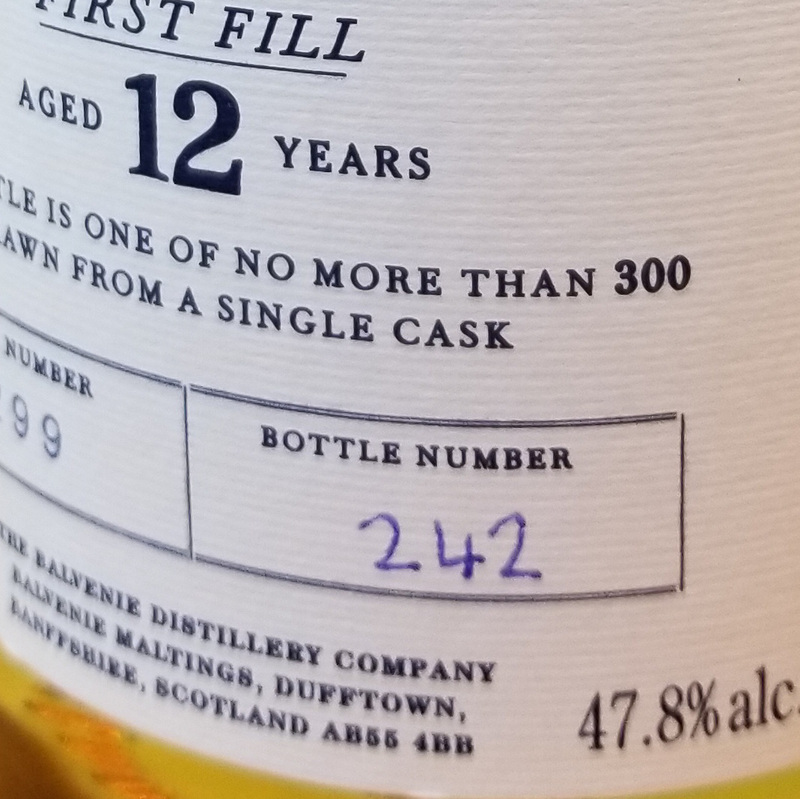 Our Malt Master samples the aged whisky, cask by cask and selects only those characterized by sweetness and subtle vanilla oak to be bottled as The Balvenie Single Barrel First Fill. NOSE Honey notes, overlaid with sweet fruits and subtle spices. TASTE Rich and complex with deep vanilla oakiness. Gideon provides his own tasting notes as the group savors the flavor. We hope you enjoy as well. Lawyers on the Rocks features Jeremy Eldridge, Kurt Nachtmanand Adam Crandell. This triumvirate of lawyers will give you their unsolicited opinion on everything legal and illegal, while enjoying a handcrafted cocktail. Lawyers on the Rocks is sponsored by the Law Office of Eldridge, Nachtman & Crandell, LLC and produced by Up Next Creative, LLC.